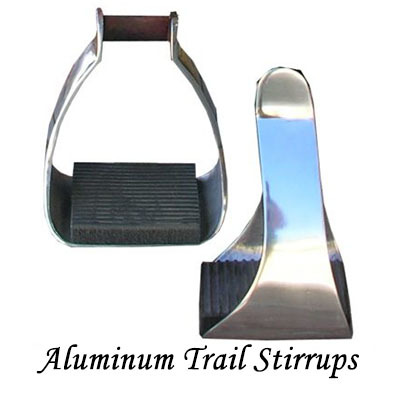 Specialized Saddles Aluminum Trail Stirrups provide extra support and comfort, especially on long rides. 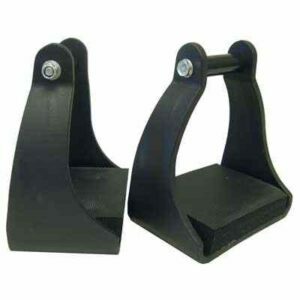 These stirrups are made with heavy duty Aluminum and feature shock absorbing treads for comfort and to prevent feet and ankles from tiring quickly. 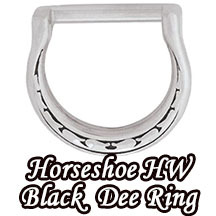 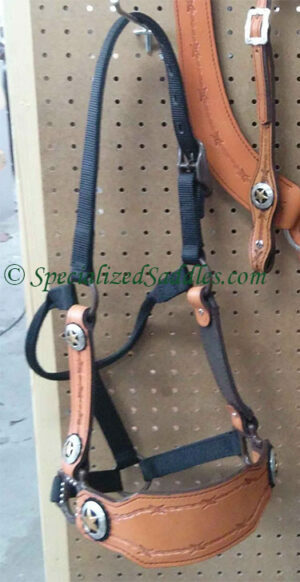 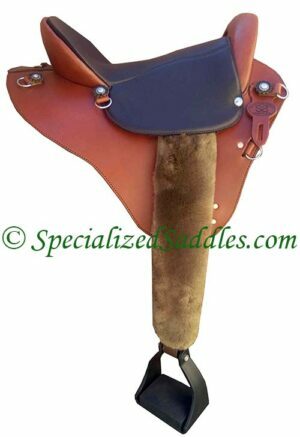 Width on the inside of the stirrup is 5.5″ and is a half inch wider than the plastic endurance stirrup. 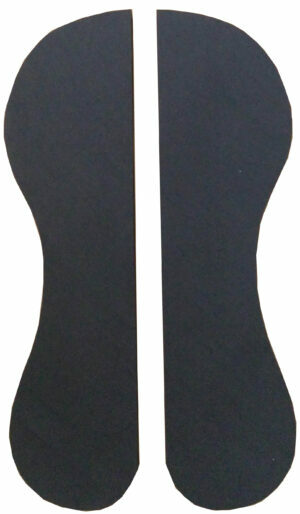 3″ neck – Sold by the pair. 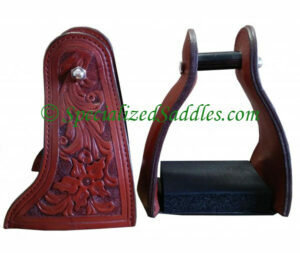 For use with traditional fenders.